Educational toys can make a huge difference in the rate and comprehensiveness of children's development. When kids are growing up, it is very important for parents to supply them with toys that engage, enhance, and encourage their development. But, the toys need to actually be played with for them to work. If a toy isn't engaging, then the child won't want to play with it and so any educational benefit will be lost. But, lucky for us that the toy companies are skilled at creating toys that offer the developing minds of children a challenge and the chance to master some of the skills that they will need to be successful in life. These toys are often referred to as learning, educational, or instructional toys, conjuring up thoughts of hard books, big blocks, and boring old shoe lacing, but that is the farthest thing from today's educational toys. If you want your kids to have tons of fun while learning, then our list of the top educational toys for kids in 2018 is perfect for you! We care about kids' education and we always work on making our guides better! With our recent update, we added brand new products and removed the ones that were out of stock or had a low rating. Enjoy! 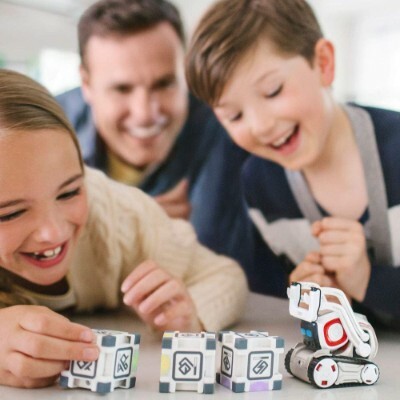 Watching this robot interact with the kids is about as fun as giving it as a gift. 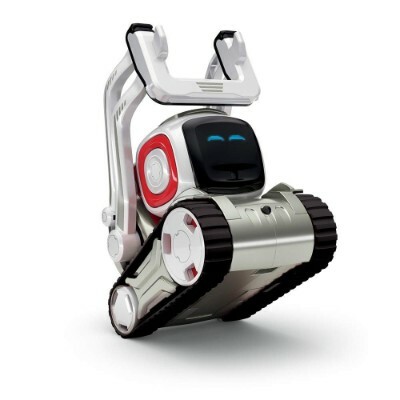 It is a neat robot that is easy to program and has different modes for different levels of interaction. 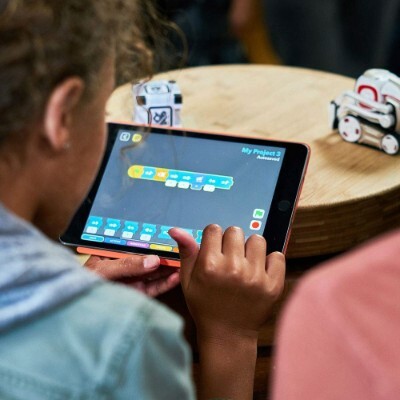 Robots are a great way to introduce the beginning levels of coding to children. They are able to see the instant results of their coding projects through this cool robot. It is a great tool for boosting their learning ability through a play-like activity. 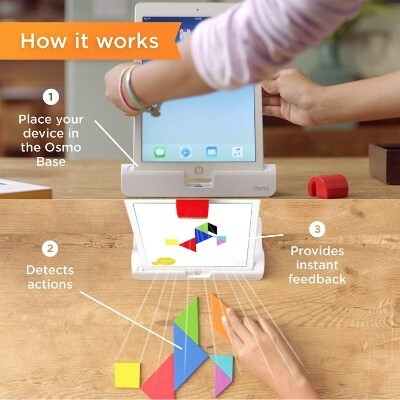 The interface is very easy to use and it is a great educational toy and tool for kids. There is even a creative mode that allows kids to learn how to code. This robot has been tested for durability and security and passes with flying colors every time. It does require a compatible device with an iOS or Android operating system on which the app can be loaded. Once that is complete, the robot is ready to go. He comes with three colored cubes and his own charger. Watch this life-like robot comes to life right before your children’s eyes. This robot is just like the ones that you see in the movies or on TV. It is totally ready to become your child’s sidekick throughout the day. They can challenge him to games or even use the explorer mode to be able to see things from the perspective of the robot. It’s perfect for encouraging children’s creativity and imagination. It’s also great for reinforcing color recognition and enhancing manual dexterity and visual motor coordination. 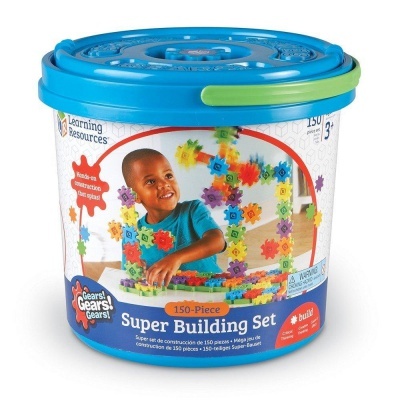 The Learning Resources Gears Super Building Kit introduces children to engineering skills in the STEM arena. They can sort, group and count the 150 pieces while designing and constructing colorful towers made of pillars and gears that can actually move with hand cranks. This is highly creative, imaginative play for kids 3 years old and up. 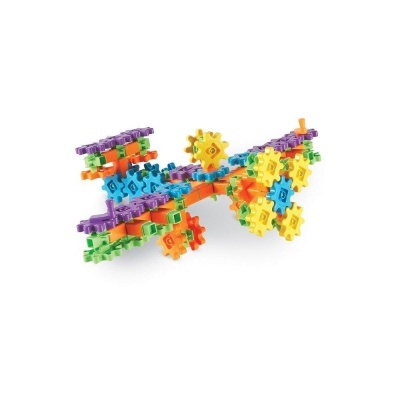 With more than a hundred pieces to help stimulate your kid’s creativity and imagination, Gears! Gears! Gears! is just like any other LEGO building brick except that the individual parts are shaped like gears. The principle of play is essentially the same. It’s all about the ability to create something. The good thing is that one gear can affect the motion or movement of adjacent gears so kids can surely have lots of fun building their very own tower of gears. It spurs creativity and imagination among kids. Great for augmenting science classes, too. 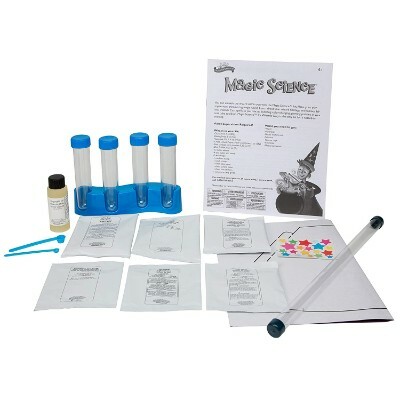 This kit demonstrates STEM skills in chemistry, engineering, and scientific experimentation. The 11 suggested activities and lab equipment provided will inspire scientific inquiry, problem-solving skills and encourage curiosity in the world around them. Under adult supervision, this is fun for one child or group play. The set has everything needed to complete 11 activities with adult supervision. Exploring with science experiments promotes scientific thinking, stimulate cause and effect, and foster problem-solving skills. This is a fun set for hours of scientific fun with either one child or a group. 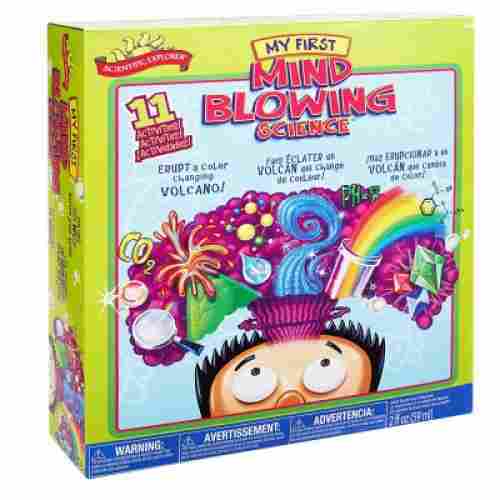 The Scientific Explorer Mind Blowing Science Kit is a kit that includes 20 pieces that promote the basic science skills. It also allows children to learn about chemical reactions and the tools used in the science lab. The kit demonstrates STEM principles by helping children learn about construct, engineering, exploring the world around them, and learning about experiments. 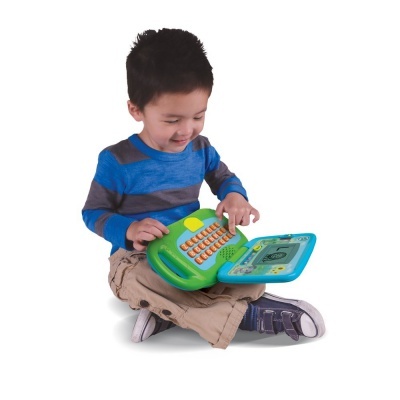 This is a super-cute pretend laptop for kids. When kids see their parents using their laptops, they want to join in on the fun. This is a great learning tool that they will be inspired to use as you use your laptop. It features 26 animal animations with four learning modes that help them learn their ABCs, how to message, play games and music. One of the cooler features of the laptop is the pretend messaging system. Kids can send and receive pretend emails which makes them feel just like mom or dad. It is best-suited for kids who are between the ages of 2 and 4 years old. The skills learned from this laptop will be rewarding for the kids as well as the parents. Letter recognition is a skill that most children learn at a very young age. 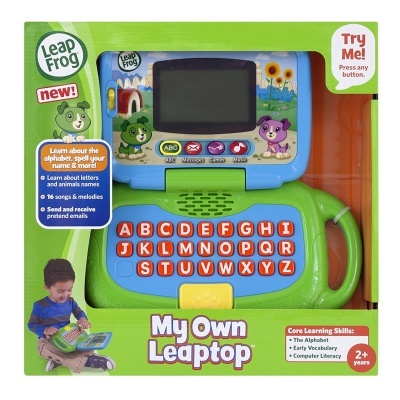 This laptop toy is a great way to reinforce letter recognition and prepare them for kindergarten. One of the biggest bonuses is that they will also learn how to spell their own name. Teaching kids their letters, how to spell, and even how to spell their name can be difficult. 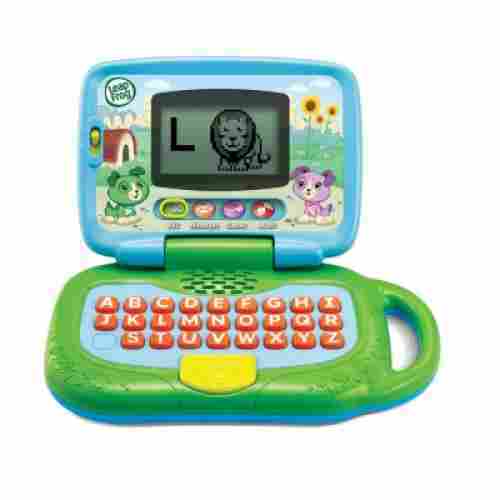 This learning laptop makes it easy as it has been built on that premise. The best thing about this laptop is that it really teaches kids how to spell their own name along with so many other things. It’s a toy that can grow with your child’s developing skills; the stacked level of difficulty means that once they’ve gained the tools and know-how to complete one design successfully, they can move onto a different, more complicated assignment. 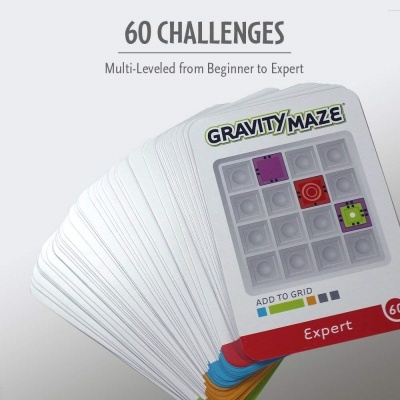 Choose your desired level of difficulty from Beginner to Expert, and enjoy over 60 different challenges. Use the game grid, nine towers, three marbles, and one target piece to build spatial reasoning and problem-solving skills, all while having fun. Race against the clock. A thorough instruction manual will guide you through building various mazes and obstacles—or, forget the system, and create your own! Bright, colorful pieces draw young eyes to this set, and the ability to reconfigure mazes and try all over again means it’s good for hours and hours of play. Some adults even commented on how pleasantly surprised they were by the increasing challenges in the upper levels. So when your children are distracted, you’ll have a fun new toy to explore for yourself, if you enjoy a good puzzle. 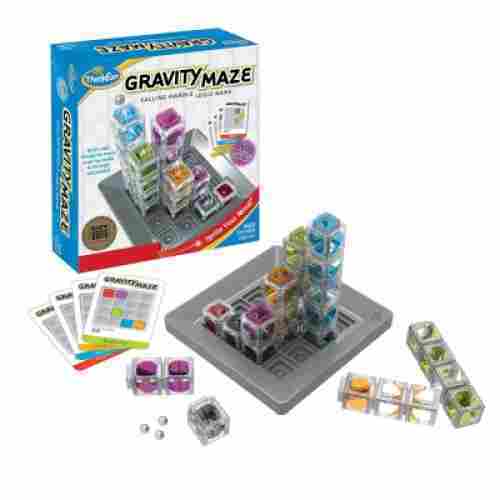 Teach your children about gravity, while helping them hone their spatial reasoning, planning skills, and logical thinking. It is ideal for helping young children master number concepts while at the same time strengthening their visual motor coordination and spatial intelligence. 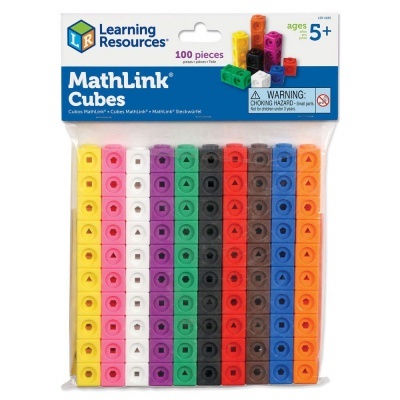 MathLink Cubes are a cleverly designed set of plastic cubes that link together to on all sides for simple or intricate construction. Each color is a different size, and they are all decorated with geometric shapes that can add to the patterns. Great for ages 5 and up. Kids build monuments and towers, animals and vehicles while learning to count to 100 by ones and tens. A great way to make math skills fun. 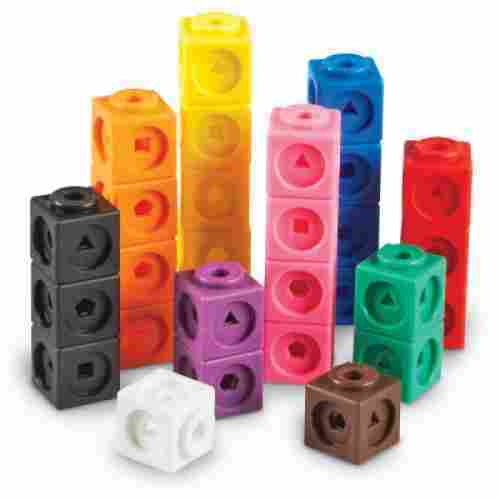 The cubes encourage creative activity and pattern recognition while requiring some organizational skill for construction. 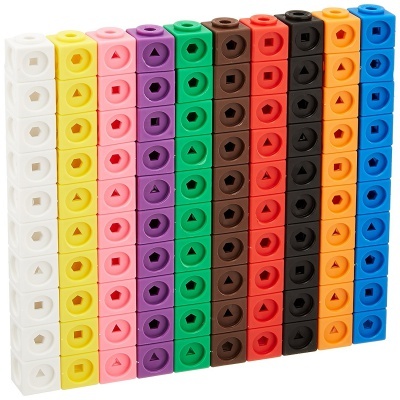 They can also be used to create simple or complex math games and simple counting exercises. A great way to introduce children to the iPad as a tool rather than a toy while still making learning fun. Designed to grow with a students’ skill level and other games can be downloaded. 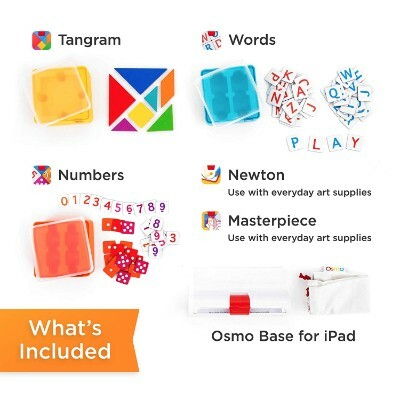 The Osmos Genius Kit includes five award-winning games focusing on the core subjects math, spelling as well as visual thinking, problem-solving and creative drawing. 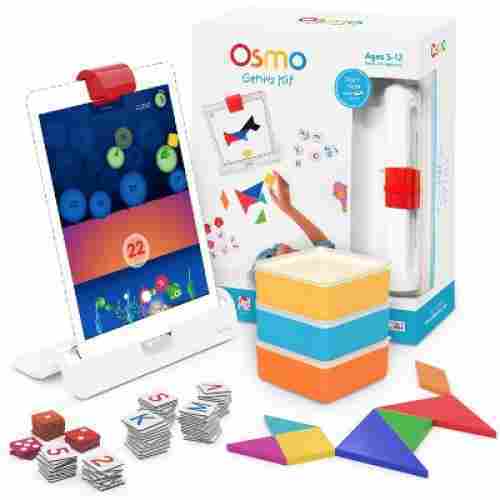 The Osmos Genius Kit includes five award-winning games focusing on the core subjects math, spelling as well as visual thinking, problem-solving and creative drawing. Using your own iPad, these games are designed to adjust the skill levels to match students from age 5 to 12. 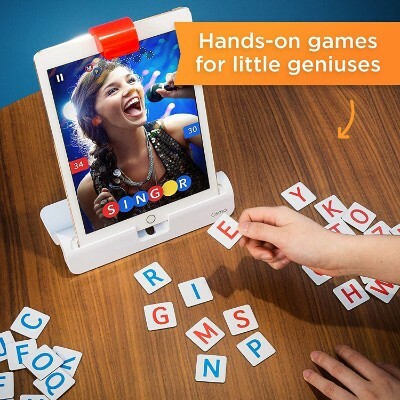 Included are the Osmo Base to hold the iPad, game playing pieces for each game and handy, stackable storage containers. Toy-Of-The-Year-2015 and TIME-Best-Inventions-of-2014, the Osmo Genius Kit is a quality educational investment that makes learning fun. All five games address different subjects and aspects of learning while contributing to vital developmental skills. Hands-on inspection of impressive mineral specimens should inspiring interest in the mystery of our planet’s history. They say that you can learn the story of the earth just by looking at the different rock formations. With the Rock On! 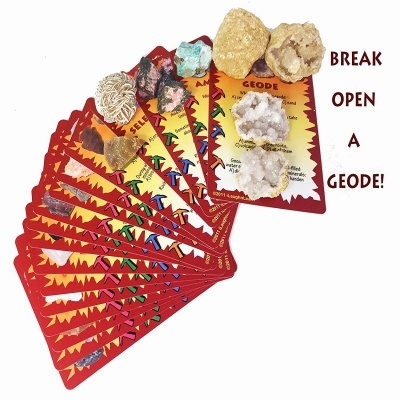 Geology science game, your kid just might be able to explain the different geologic processes that have designed and created some of the world’s most magnificent stones and rocks. 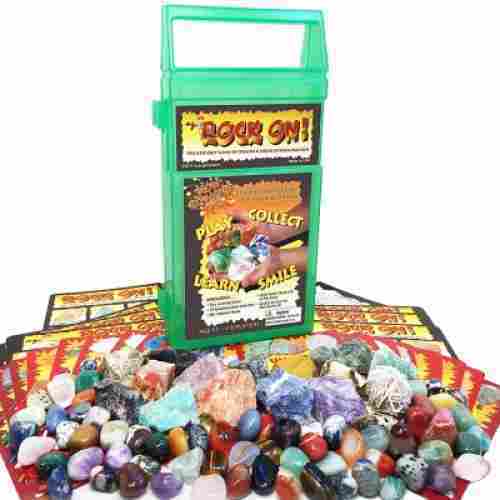 The kit comes complete with colorful rock cards, 15 rock specimens, and more than 60 other minerals and elements. A fun scientific learning experience for kids to discover geology and appreciate the wonders of the natural world, ROCK ON! offers five levels play for up to 6 players. 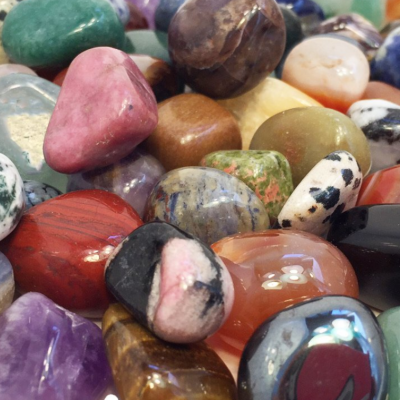 Included is a nice collection of polished rock and minerals to admire and compare. 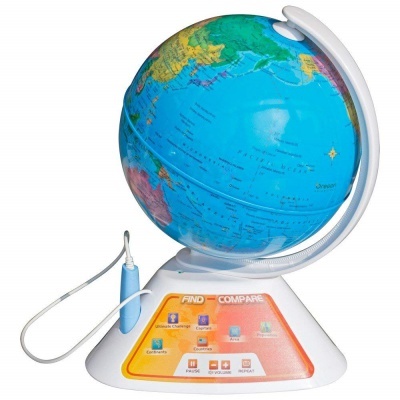 We love the highly interactive learning activities that come with the globe. It’s great for enhancing general knowledge as well as expanding kids’ vocabulary. 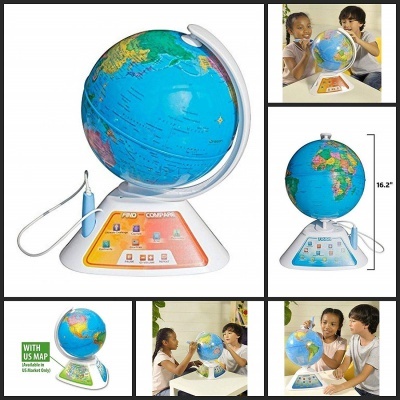 With 19 games to teach kids about the various nations of the world, the SmartGlobe is a unique and enjoyable toy for learning. At the touch of a pen (included) this globe will sing a national anthem, name the capital and offer fun facts about whatever country has been selected. It features 19 highly interactive activities that make learning more fun. For example, it includes capitals, continents, geologic features, amazing facts, and the language of all the countries that make up our world. 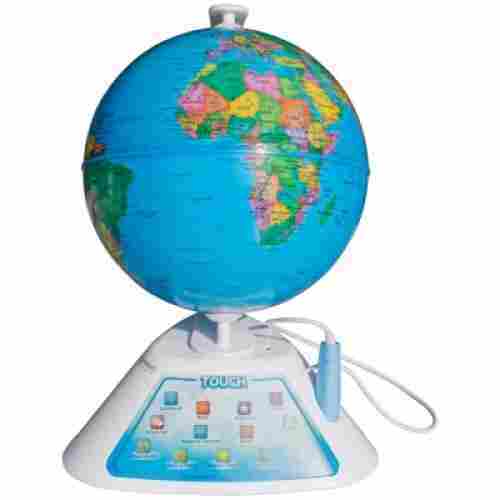 At 12 inches in diameter, the Smart Globe may be small but it sure is the correct size for fun-filled learning. It is one thing to look at a picture of the earth and an entirely different matter to really grasp it in your hands. With the Smart Globe Discovery, learning about the Earth has never been this fun. A great way to help a wallflower bloom by empowering them with education. Chemical interactions that can spark curiosity and encourage creativity for years to come. Kids can perform magic tricks by making ordinary powders foam and magically change colors. Designed to delight kids from 6 years up these tricks should be executed under adult supervision. 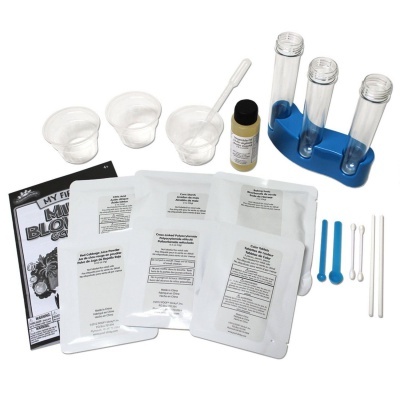 For Wizards only, this kit is designed to teach the chemistry behind magic. Armed with a wand, 4 test tubes in a stand, various (benign) chemicals from citric acid to zinc sulfide, and an activity guide children learn the basics of chemical reactions. 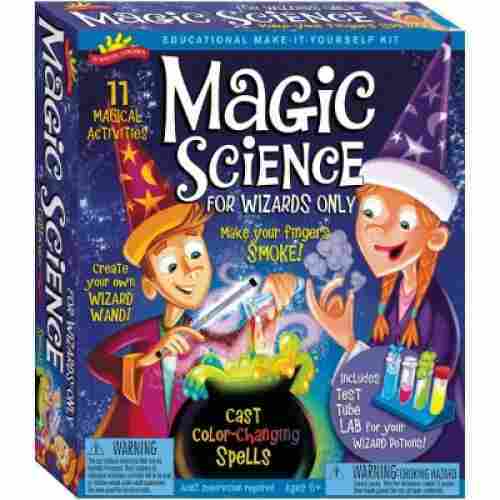 A fun way for kids to learn basic chemical reactions and create mystical, magic tricks using their new knowledge. Strong potential to create new tricks with increasing complexity as they grow. Fun for kids and parents to interact and entertain friends and family. Children learn a great deal through play and interaction with the world around them. 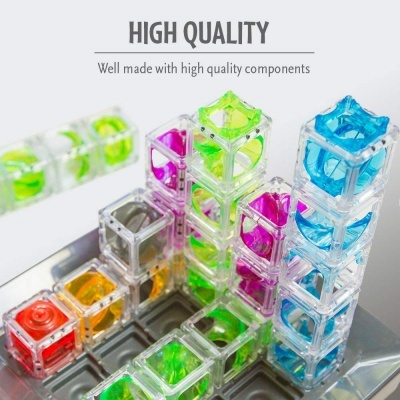 A great educational toy takes advantage of this tendency and highlights certain aspects to maximize the experience. Educational toys stimulate interests and imagination as well as developing basic skills. Fine-motor control, conceptual understanding and problem-solving are often addressed when children build structures or take things apart. Information is another aspect of good educational toys. As skills are being developed, information about the subject can make the process more interesting and inspire further curiosity. Our top 20 educational toys are selected with several things in mind. We looked for a focus on STEM education, development of basic skills, and fun. 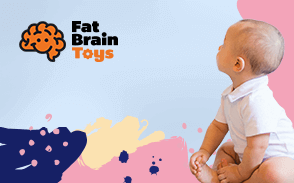 Repetition is an important part of development, and toys are often made to focus on one or more of these skills to ensure they become hard-wired in the brain. The more fun the educational process, the more often these toys are used, and that means they must be durable if they are to remain useful. Some toys are used as games, others as experiments. We hope that all can provide the users with a sense of accomplishment. As information is learned and skills are mastered, children experience self-worth. We looked for strong ratings, great reviews and toys that have been recognized or awarded acknowledgment by educational groups. Parents, grandparents, and children often know best how long a toy will last or hold the interests of players. Most toys are made with a specific age group in mind, and we hoped to present a variety in this area. Some of the toys will work well for small children with adult supervision while teens can use them on their own. All of these things were taken into account when making these selections. When a child develops a love for learning, it helps them develop a healthy relationship with education and allows them to progress through school with fewer struggles and more rewards. Teaching a child that learning is fun by encouraging their imagination and inspiring them to learn through everything they do during the day sets them up for great success. Children want to explore and discover instinctively so encouraging them is the best support you can offer. Make learning fun. Helping children learn new things and experience the environment around them helps develop a love for learning. Inspiring them with books, blocks, paints, crayons, and doll figures make the experience a rewarding one as well. As children continue to learn and find the experience rewarding, their love for learning will grow and they will find it more and satisfying. Educational toys are important to developmental skills because they stimulate learning. Different toys are intended and used for different educational purposes, but each with the goal of assisting a child to develop a skill. While some toys are intended for skill-building, others teach children about a particular subject. Educational toys often take simple tasks and turn them into a learning experience or teach a developmental skill. 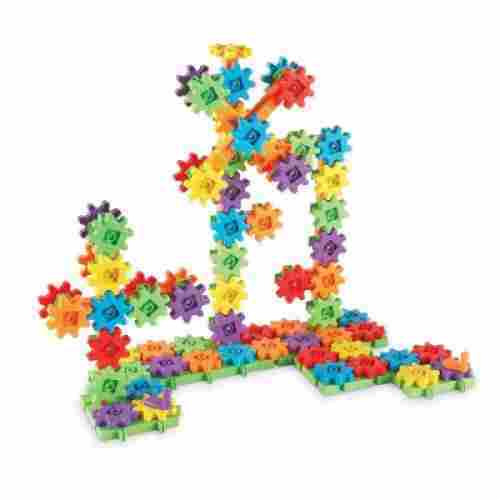 The toys that make up the list of the 20 best educational toys are carefully selected. Each of the toys on the list is for educational purposes only. They can also include a fun way to learn, but the thought behind each of the toys was with the intention of learning. Experts all have their own ideas on what are the best educational toys, but we take the science of selecting only the best toys by our own experts. Children are learning all the time as they interact with others, play with toys, and explore the world around them. It is important for children to have educational toys to learn different developmental skills throughout their childhood. Toys teach them everything from cause and effect to how the sun is used to make solar power. Toys that are designed today have more educational purposes than ever before. Our panel of experts consists of three groups of people--parents, toy experts, and child psychologists. Each of these groups is carefully picked and they all know the goal of the list, which is to provide the best educational toys that we can find with the best ratings and the safest products. Each toy is selected because it teaches something and has a target age of the group of kids it is for. So our goal is to provide you with the best toys our experts have put on the list. We always hope you are able to find something on the list that will interest the child in your life. The benefits of using educational toys in a social setting are to allow children to come together to interact and to stimulate learning. When you place toys in a social setting with children, you give them a tool to stimulate their interactions with others and help them find a common ground to learn. Providing children with engaging toys that are suited to their age allows them to express their interests, experience their emotions, and it encourages their developmental skills. When children are able to have fun in a social setting, they are more likely to enjoy the experience and feel comfortable around others. Providing toys for the children to interact with each other creates an experience that they can enjoy and will want to engage in time after time. Using toys in a social setting allows children to learn and have fun. q: How can I be sure my child is using the toys the right way? Most educational toys are designed to teach on many levels. Sometimes children develop fine-motor skills but ignore information as it’s offered. That’s not a problem because the more they use the toy, the greater the chance they will absorb information or become interested in further inquiry. q: What is the age range for each of the toys? The age for each toy is marked on the packaging for both safety and age-appropriateness for their skill set. When reviewing the packaging of educational toys, their ratings will be marked on the packaging. There are also guides online that help you decide what would be the best toys for a child of certain age ranges. So, using both the safety and age-appropriateness along with buying guides is a good way to make sure that the toy you are purchasing it best for their age range. q: How do you choose the right toy for your child? Make sure the toy is age-appropriate and designed to enhance the skills for their stage of development. This is sometimes a judgment call because all children follow their own path, but most games and toys suggest age ranges on the packaging for most likely interest and skill. q: What if my child doesn’t like to sit still? There are lots of toys that engage more active children and help develop their gross motor skills while learning. Chasing tiny robots can be great fun, and it may be enough of a reward to make sitting still to program the machines worth doing. q: My child likes art and music but not science. How can I get them to play “science” games? You will need toys that attract their interest and subjects that exploit what delights them. Toys that work with color and light or a prism would be a great way to help them understand how the colors of the rainbow are produced by different wavelengths. A STEM kit that allows them to see how nature makes art in seashells and leaves could also be fun and scientifically educational. q: My child doesn’t like to play with others. How can educational toys help? Some childhood play, especially sports, are competitive and not all children enjoy these situations. Many educational toys and games promote a cooperative spirit which helps children to feel accepted without the pressure of being “good” at something. Choose something that allows kids to play their part to make something bigger happen. Catching bugs or looking for rocks, even the simultaneous flipping of switches can create a sense of camaraderie and accomplishment. q: Is it okay for kids to play with toy computers and computer games? Yes, as long as kids aren’t playing computer games exclusively. Computers are now ubiquitous and it is important for kids to understand and use them, but they need to develop other skills as well if they are to advance. Don’t ignore physical games and fun or three-dimensional interaction with the real world.